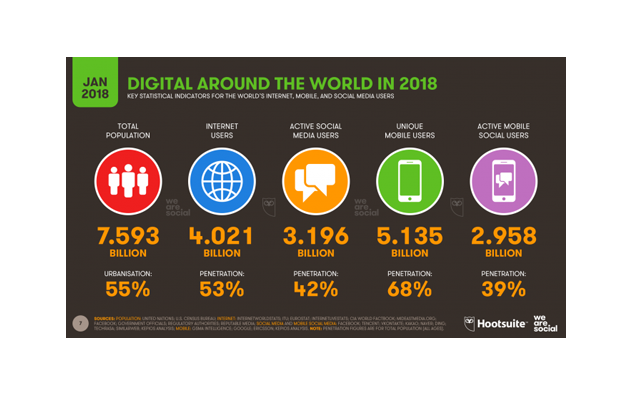 Can’t believe 2018 is almost over and it’s time to start thinking about 2019 social media trends and predictions. While it’s difficult to predict the future, some things on social media won’t necessarily change. Of course, we can talk about new updates, new features and perhaps a new way of consuming video on social media (like IGTV for example), but chances are that we won’t see anything drastically new in social media in 2019. But what if I’m wrong? Simple and more meaningful interactions. Chatbots. Even if you hate social media, you simply can’t ignore it! According to Hootsuite research, more than 3,1 billion people are on social media. That’s almost half of the world’s population. Crazy, right?! One thing’s for sure, social media is here to stay. People are now more than ever, used to communicating on social media, whether that means getting their news straight from Twitter and Facebook, sharing cute dog videos on Instagram or being creative on Pinterest. From your grandma to that old high school friend that you haven’t spoken to since 2005, everyone is on social media, these days. There is a top of 5 social networks that doesn’t change much from year-to-year. I am talking, about: Facebook, Twitter, Instagram, Snapchat and Pinterest. But, in the last few years, photo-driven social media platforms had become very, very popular: Instagram, Snapchat and Pinterest. And it comes as no surprise. Because our attention span is also very short and it’s easier to digest visual content rather than text. I’d say that the growing popularity of Instagram, for example, is also because they sell a dream, a perfect life. The perfect filtered life! Let’s take for instance Instagram. Perhaps, my favorite social media platform. What started as an image sharing social media platform, Instagram evolved massively. From choosing the right hashtags to developing a proper Instagram strategy, having success on Instagram in 2019 is a full-time job. Instagram is more than just a place you browse to find inspiration, it’s also a place of action. 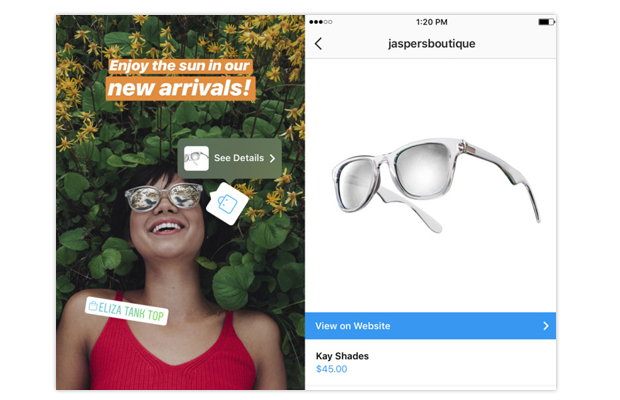 Another major social media trend on Instagram in 2019 is using this social media platform as a shopping tool. Yes, that is possible since Instagram introduced shoppable posts, which basically means adding links to your images directly on Instagram. But recently Instagram introduced shoppable Instagram Stories stickers. 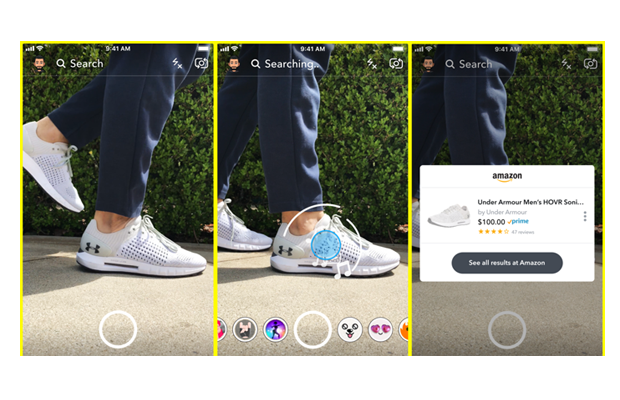 This way e-commerce brands can use the “product” sticker in Instagram Stories to tag specific products in stories, just like you can with regular Instagram shopping posts. Or, another way to sell on Instagram is to use swipe-up links. Either way, Instagram has become a very effective sales channel. Especially when brands work with social media influencers and combine the two marketing efforts. One of the most visuals social media platforms, the place where people go to look for inspiration and create inspirational mood boards, Pinterest hasn’t changed much recently. 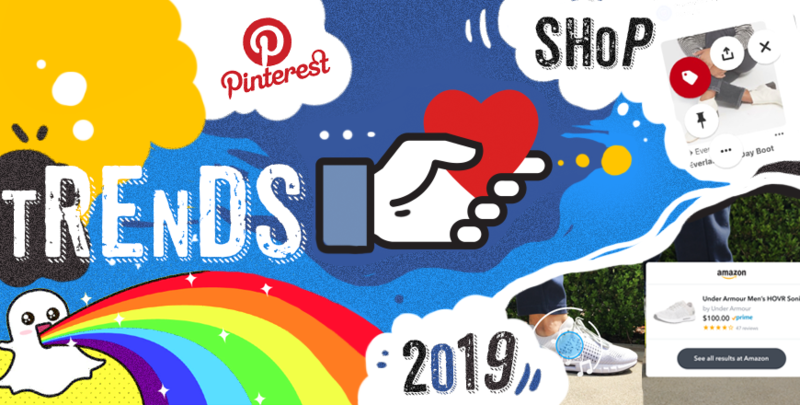 Let’s see what 2019 social media trends we can talk about when it comes to Pinterest. I always thought of Pinterest as the perfect mix of social media, visual search and shopping platform. 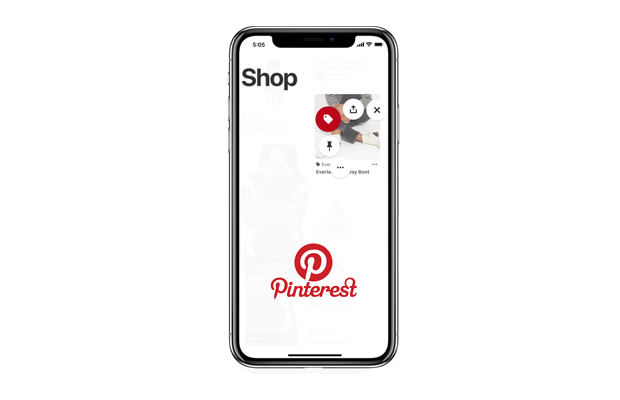 And this is exactly where Pinterest is heading by launching improved e-commerce features. To a place where brands can pin and sell their products easily. 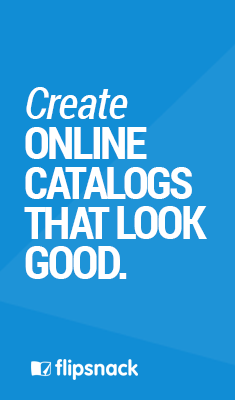 Pinterest has always been the primary stop for people in the quest of shopping inspiration. And when you find something that you really want to buy, it’s very easy to actually make that purchase by simply clicking through to the retailer’s website. It seems to me like all these photo-driven social media platforms are slowly moving towards e-commerce platforms. And the reason behind this is actually pretty straightforward. Where people go to look for inspiration, they should also be able to shop right from their feed. It’s effective for brands and consumers altogether. One thing’s for sure, if your target audience is mostly millennials, your brand should be active on Snapchat! And it also seems like Snapchat is slowly integrating more and more shopping features into their platform. Like their latest partnership with Amazon. Snapchat recently introduced a new feature that lets you take a photo of an object to buy it on Amazon. Users can simply use Snapchat’s camera to scan a barcode, which brings up a card showing that item with a title, price, review score, and Prime availability. Instagram, Pinterest and now Snapchat. There’s no doubt about it. Social commerce is one of the biggest 2019 social media trends. 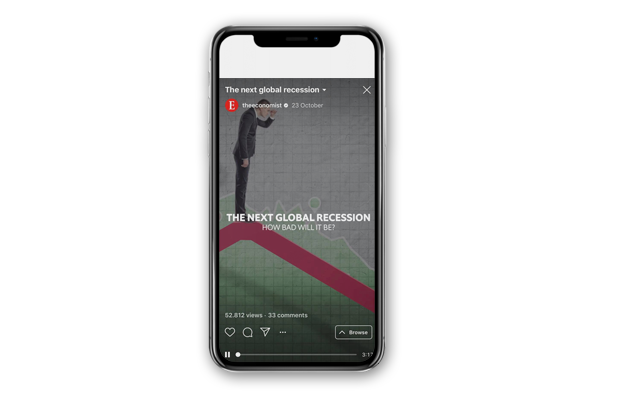 Yes, vertical video is everywhere these days: from Instagram Story, IGTV, Instagram Live to Youtube. Who would’ve said, 2 years ago that vertical video would become the new way we consume video content on social media?! But it makes total sense. We rarely use our laptops to scroll on social media, but we all use our smartphones for a scroll down Instagram feed. So, for all brands out there who want to make it on Instagram in 2019, the time is now to start learning how to create vertical content for Instagram. Start investing in a proper social media team. 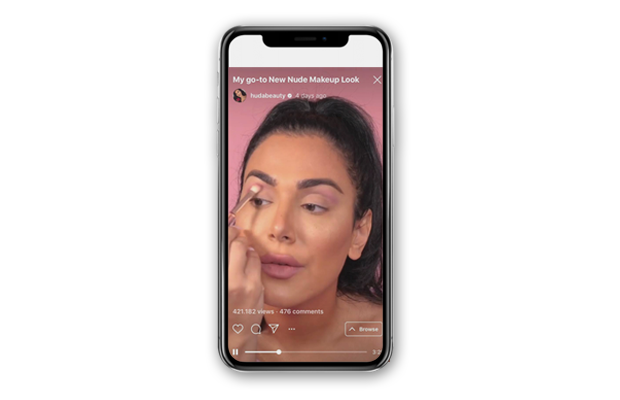 Huda beauty (Huda Kattan’s makeup brand) uses IGTV to share easy makeup tutorials. While The economist shares more serious content talking about the next recession. Another good example on how to make use of Instagram Stories when you are a public library is NYPL who created “Insta novels”. 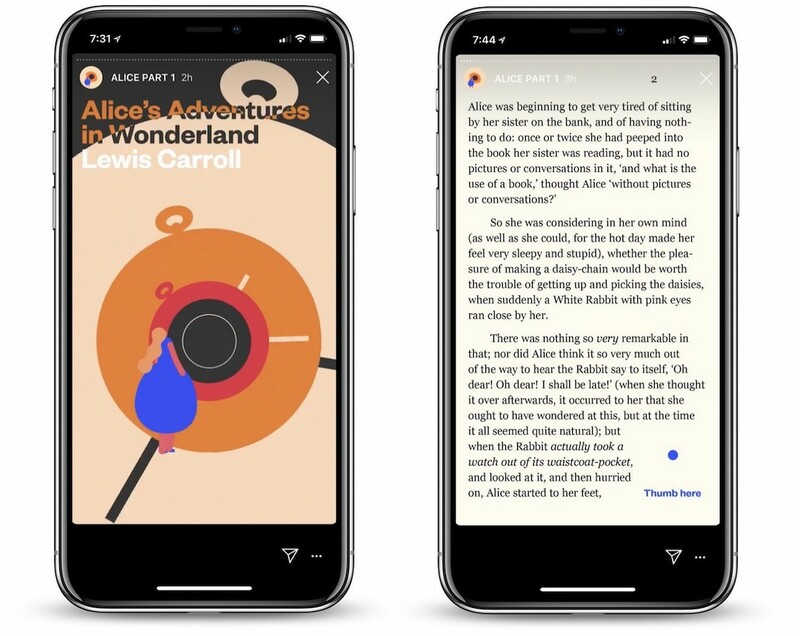 They took famous stories such as Alice in Wonderland and transformed them into a series of Instagram Stories. Creative, right? Facebook is the most popular social media platform around the globe with more than 2.6 billion people using Facebook, WhatsApp, Instagram, or Messenger each month. While public sharing is and will always be important, it seems like more and more people want to share privately too. Share a funny meme with their friends on Facebook messenger or an entertaining story that disappears in 24 hours. From brands using messenger apps to get direct feedback or communicate directly with their customers, to Facebook groups that bring together individuals into meaningful communities, the need for social interaction is here. According to Hubspot, messenger is one of the most used ways buyers want to connect with a brand. And of course, if we talk about messenger apps in 2019, we talk about chatbots integrated into social media. The biggest value in chatbots is their ability to automate conversations. More and more brands started using chatbots as a cost-effective alternative to paying real customer support representatives. 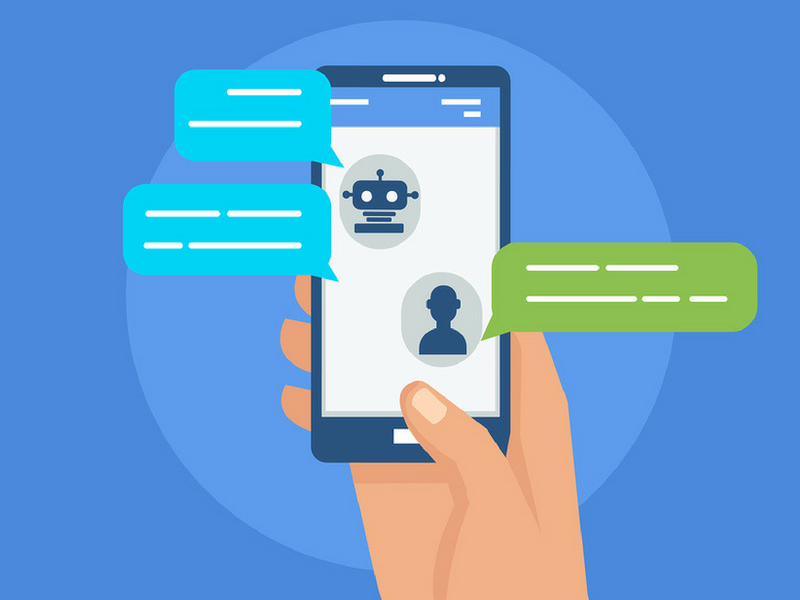 Clearly, chatbots and the need for more simple and meaningful interactions in social media is one the biggest 2019 social media trends. Although it sounds kind of futuristic, you’ve probably already used augmented reality before. 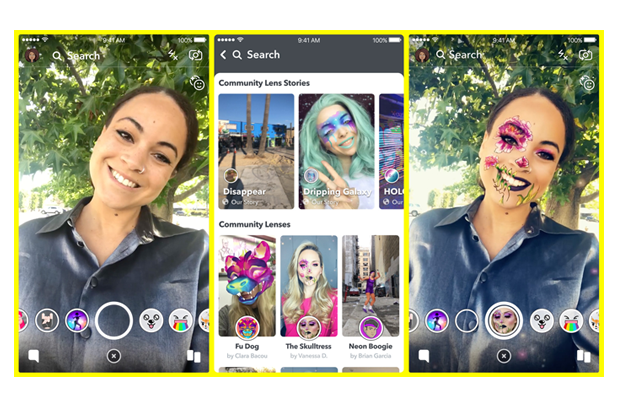 It all started with Snapchat introducing the famous “rainbow barfing” filter and soon Instagram and Facebook jumped on the bandwagon. In 2019, most celebrities have their own Instagram or Snapchat filter. 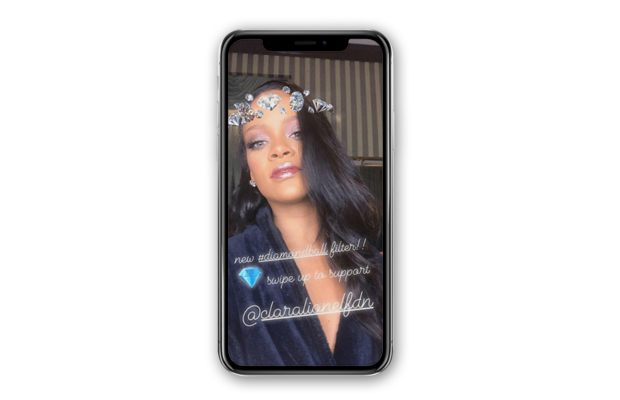 For example, Rihanna launched her own shiny, sparkling filter – that will, of course, make you shine bright like a diamond (pun intended). Although filters are not something totally new, this trend is here to stay as one of the biggest 2019 social media trends. Definitely worth trying out for a bit of fun! For brands, this is a big opportunity to get creative on social media. Like Kylie Jenner, for example. She has her own Instagram filter to promote her lip kits line. Simply follow Kylie for a chance to try out the filter and find your perfect lip kit shade. On Snapchat you can also make your own filter, and discover Lenses built by Snapchatters around the world on Lens Explorer. Like this Frida Kalo Snapchat Lens. Social media is and has always been about meaningful social interactions. Today, more than ever, we talk about brands who are smart enough to stay up to date to the latest trends and changes and always adapt their social media marketing strategy to remain relevant. From AR to a totally new way of consuming video on social media, I think 2019 is going to surprise us. And I am curious to see how brands will integrate all these 2019 social media trends in their marketing strategies. What other 2019 social media trends are you putting your bets on?